Kids love to get creative with color, but parents want to keep the color where it belongs and easily remove it where it doesn't! 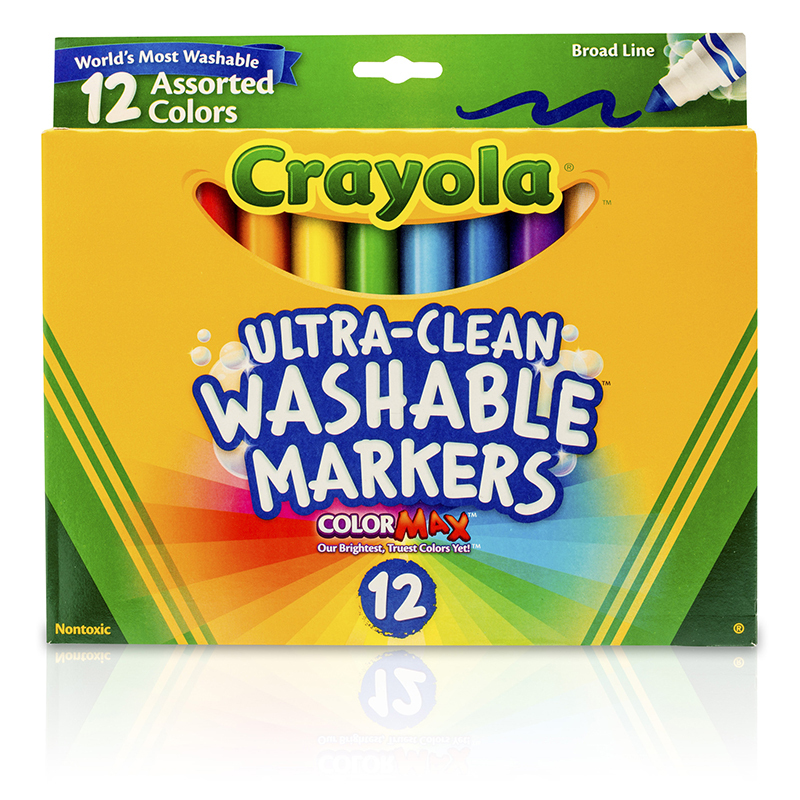 Crayola Ultra-Clean Fine Line Markers now have an improved Ultra-Clean washable formula that washes off skin, clothing and walls. 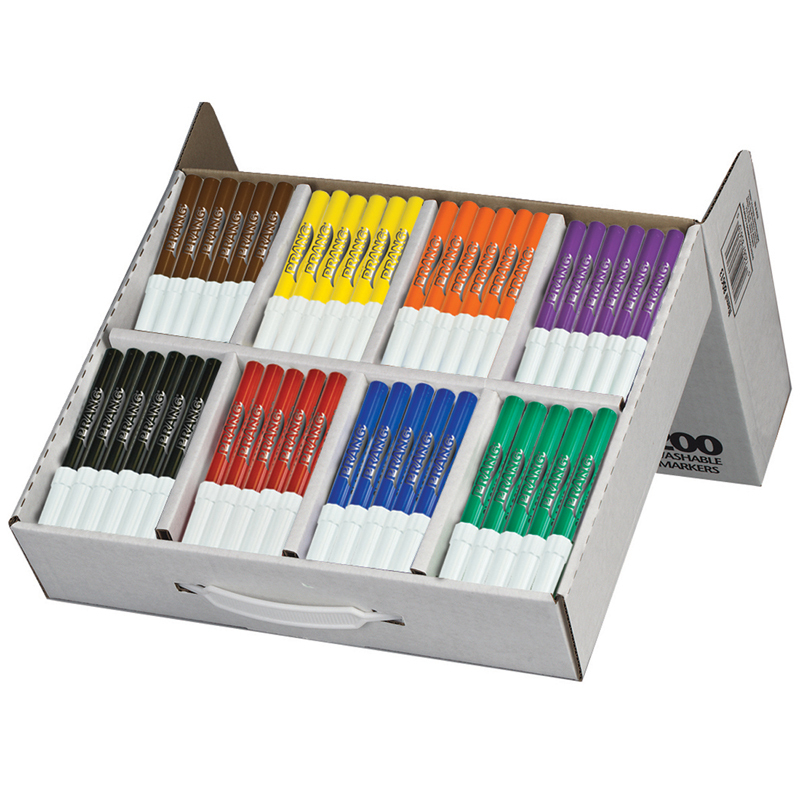 These durable fine-line markers are ideal for writing, drawing, or coloring in small areas. 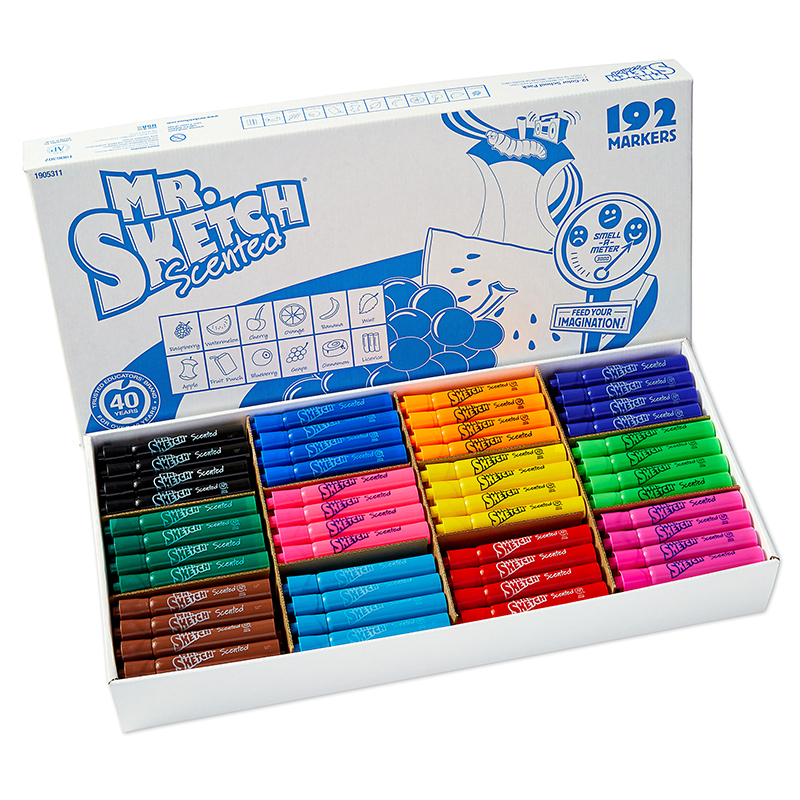 This box includes 200 Crayola Ultra-Clean Washable Fine Line Markers in eight classic colors plus pink and gray. Perfect for the classroom! 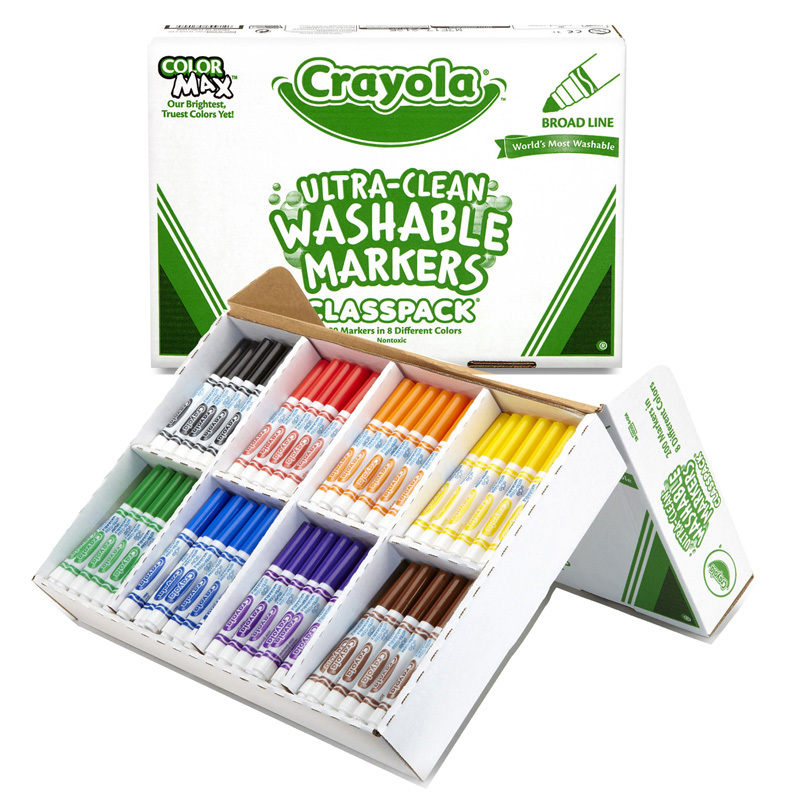 The Crayola Washable Classpack 10 Asstcolors 200 Ct Fine Tip can be found in our Markers product category within the Arts & Crafts. Vibrant colors feature the Crayola Ultra-Clean formula, which washes easily from skin, clothing, and now, painted walls! 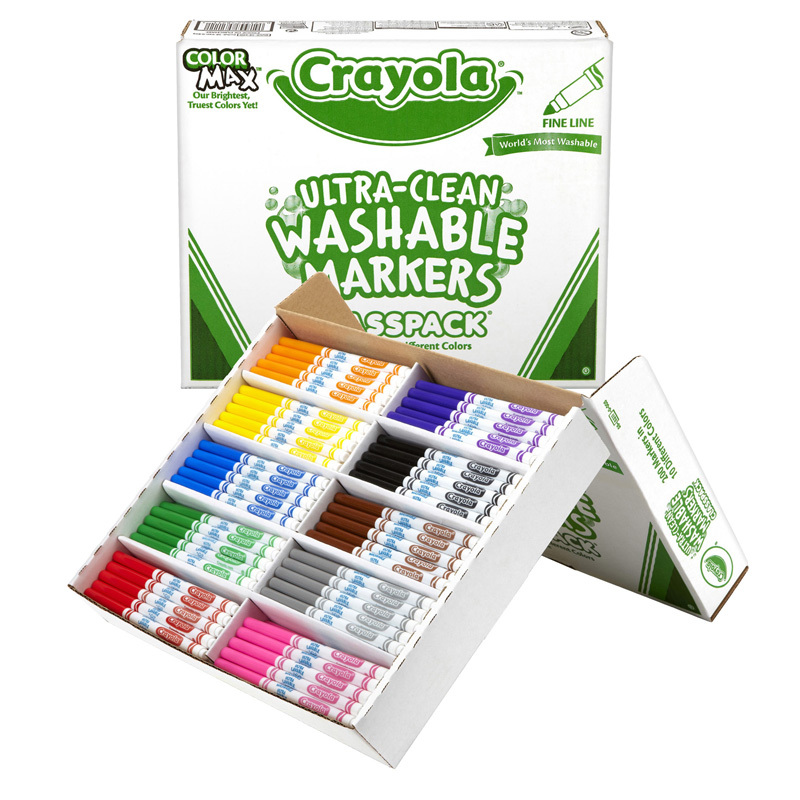 Crayola 200ct Classpack Washable Fine Markers 10 colors. Reusability. Durable plastic bins. Phenomenal value for A LOT of markers. 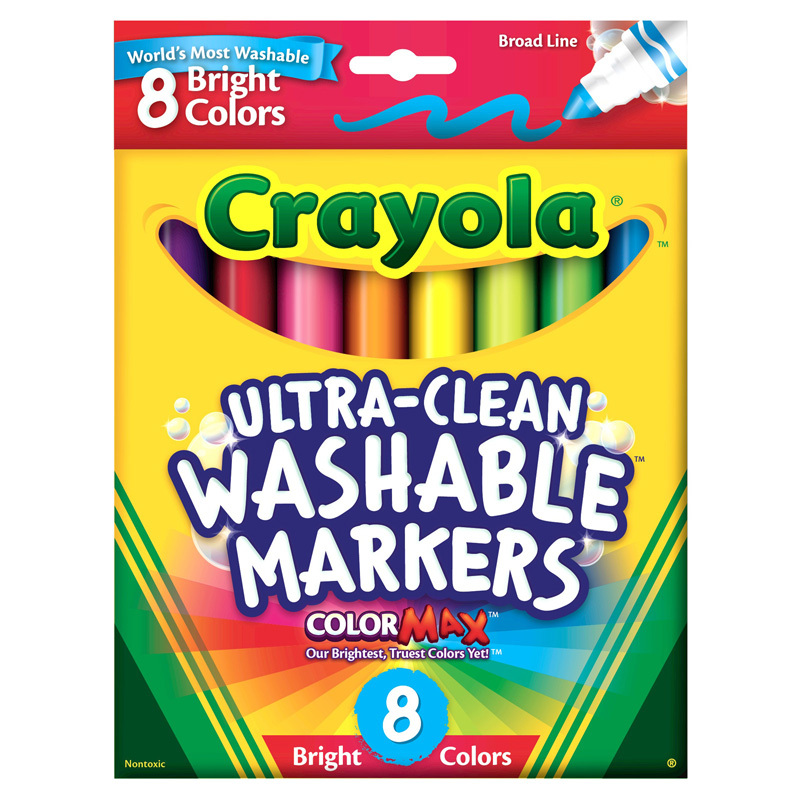 Crayola products are pretty good quality and excellent for the classroom and these are no exception. They last a decent amount of time even with constant use throughout the school day.